Paris. Where the hell do you begin with this great French city and one of the most visited cities in the world? It’s hard to come by someone who hasn’t heard of Paris, or even hasn’t visited it as even the most backpackery of backpackers will have likely to come through gay Paris at some point. Surely? 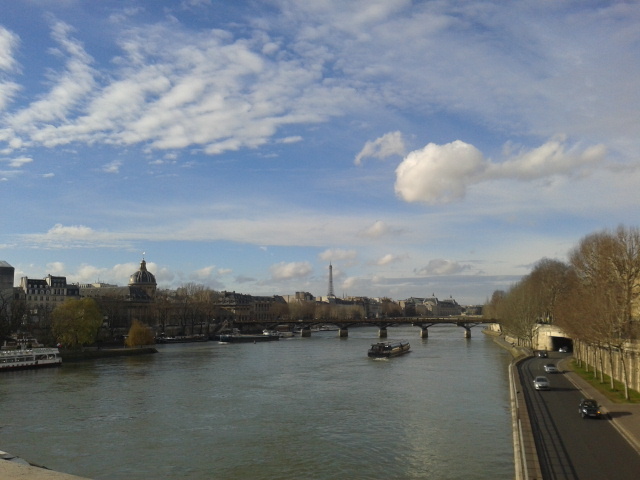 Paris may not be for everyone but it’s one of my most favourite cities in the world. I’ve been numerous times and I was lucky enough to be living just forty minutes outside of the city for six months in 2014. Therefore I’d visit Paris nearly every week and really get to know the capital. Many may think Paris is beautiful, surreal, and arty and like something out of a movie, and it often is, but it also has a grungy side with a great deal of homeless people, dark alleys and sometimes not the friendliest of locals. But fear not! As you can always enjoy this city, and even after living so close to the French capital, I was never bored of finding things to do. Which means not one blog post can cover the extensive range of things to see and do in Paris, so I’m attempting to keep it simple and highlight the main attractions and some of personal favourite places that I liked to go. This isn’t a niche, hidden secret Paris guide, I’ll save that baby for another time. 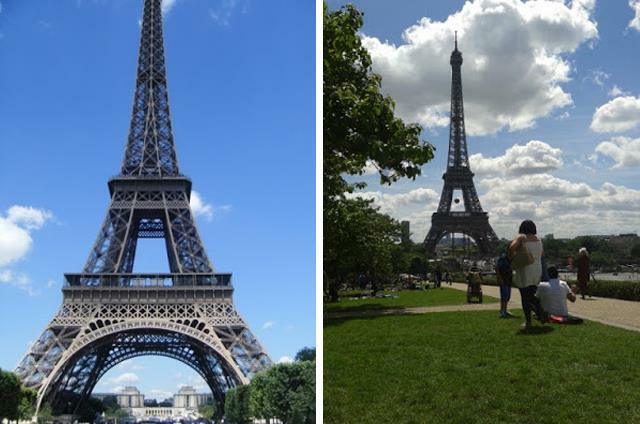 It goes without saying that you HAVE to see the Eiffel Tower. But this is easy to do as the tower can be seen from all over the city. Whether you want to go up is a different matter? Some say they find the climb disappointing as when you get to the top you can see the great views of Paris, but the Eiffel Tower obviously isn’t in the view. Still it’s worth climbing up, and although it may not be cheap for a whole family to crawl up there, I’d still say it’s one of those things you kind of have to do. Now, the Arc de Triomphe may be a better climb as you can see the Eiffel Tower really well from the top, plus the climb doesn’t take as long. 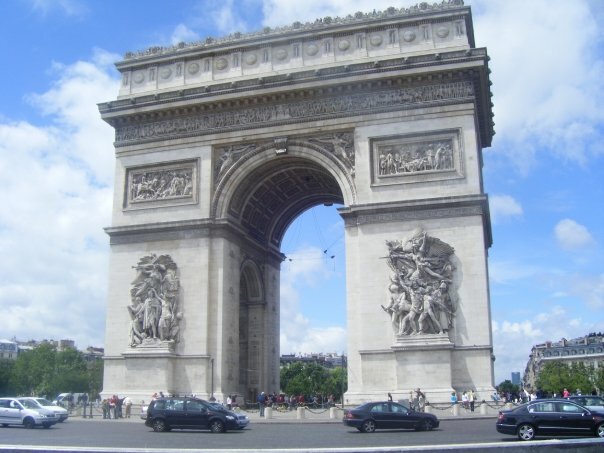 The Arc is a sight and it’s in a great location, at the top of the Champs Elysees, so you don’t have to go out of your way to see it. Plus it’s on the list of free things to do if you’re an EU citizen under 25. The famous cathedral Notre Dame, known well from the Disney film. The cathedral is impressive and worth seeing, plus it’s also in the heart of Paris on the separate little island, so it’s not hard to visit and take a gander around. Plus it’s free to go in, but the queue can be long. Also, watch out for pickpockets in this area. Oh, and pigeons. 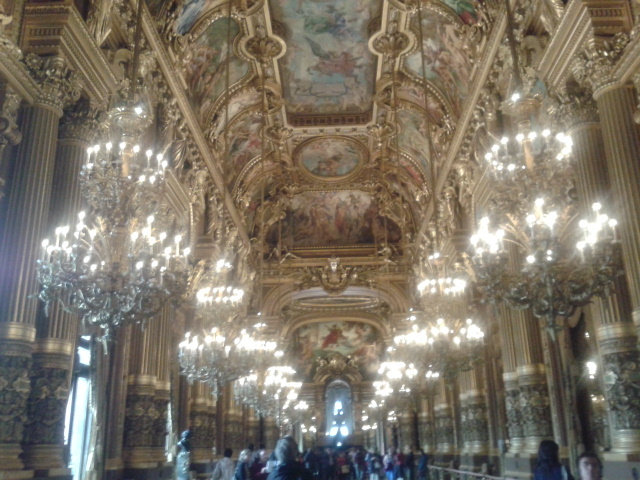 Opera Garnier, a sight which I believe is often overlooked but one of my favourite places to visit in Paris. To look around the theatre the price isn’t high and you can spend as long as you like in there. You’re allowed a brief look at the actual theatre but you can explore the ballrooms at your leisure, and they are just spectacular! A must see if visiting Paris in my opinion. Musée de Louvre. 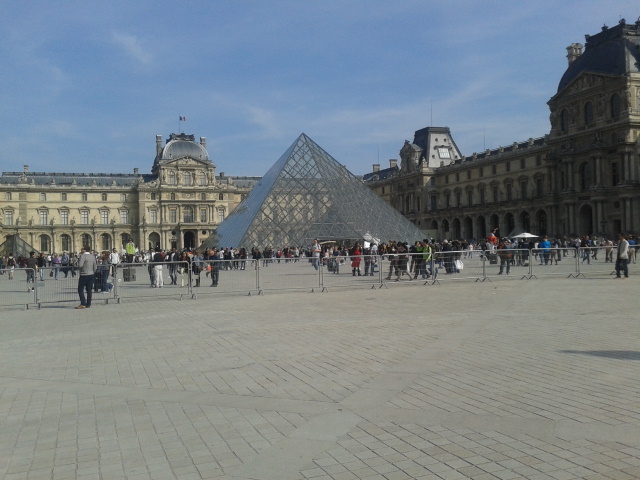 I’m not an art fan, but if you are then the Louvre could easily take a few days of your time. I once read that to walk the entire length of the Louvre, would be the same as walking up the Eiffel Tower 26 times, so maybe you want to reconsider seeing everything? However, you can just stroll in and see the Mona Lisa, then be on your way like I did? Another, very busy tourist sight, but also free for EU citizens under 25. Centre de Pompidou. 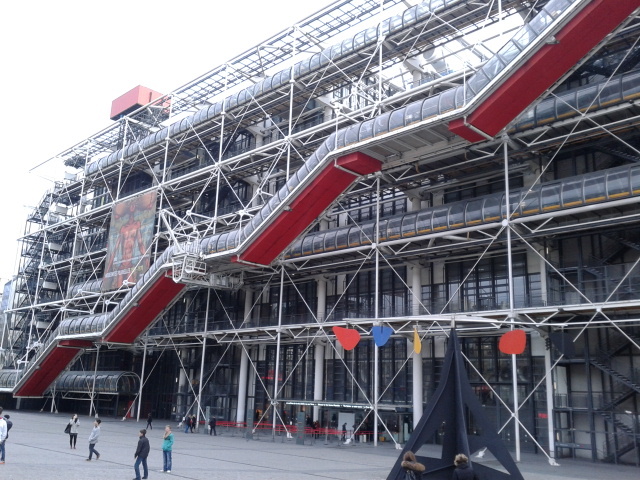 If you’re into post-modern and modern art then the Pompidou is for you. With the likes of Andy Warhol and Dali on display, you won’t be short of seeing some famous names and pieces. But again, if not an art lover then maybe just glance at the exterior of this post-modern building, then head on. 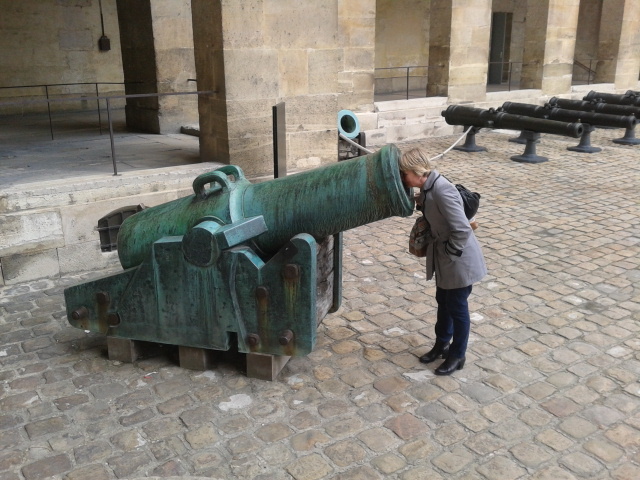 Obviously I can’t list every sight to see in Paris, or we’d be here all day, but some of the other top places to see may include Les Invalides, which is a really good war museum, but a lot of the displays and videos are just in French, so brush up on your Français before visiting here. If you’re feeling saucy, then head to the Moulin Rouge, but it’s expensive to get a table in here, and from the outside it’s a disappointing sight, and nothing like the movie. 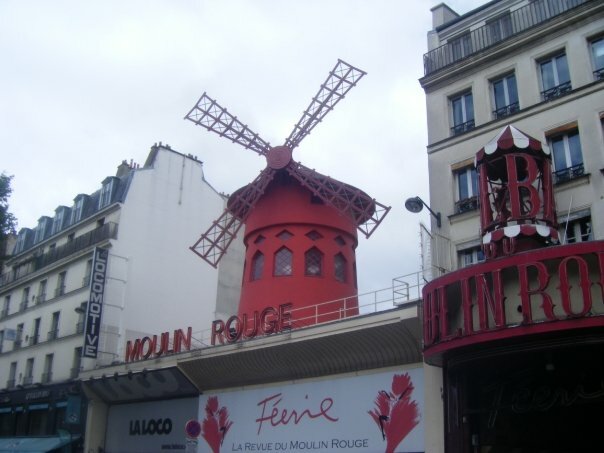 The famous red windmill is in the ‘seedy’ area of Paris with an array of adult stores and the sort around, but a good place for a night out and a place to find some cheap hostels. The Sacre Coeur is nearby the Moulin Rouge, and a great area to explore. Lots of cobbled streets and although the nearer you are to the Saceur Coeur, the more touristy it is, this is a quieter area of Paris and to enjoy a few drinks on the steps overlooking the city. 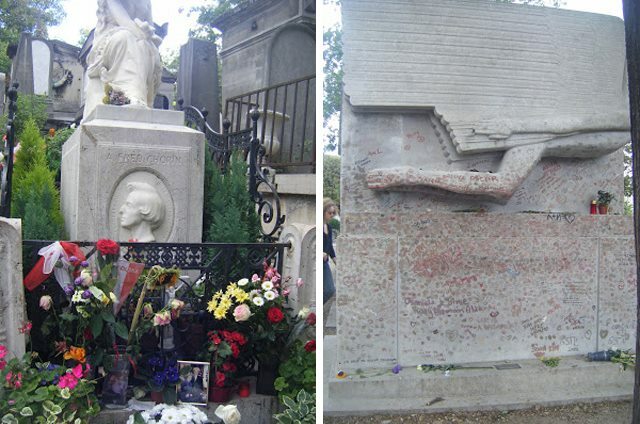 If you’re feeling like a nice walk but a bit morbid at the same time then take a stroll around Père Lachaise cemetery to see the famous graves of the likes of Oscar Wilde, Ediaf Piaf and Jim Morrison. Again, shopping in Paris can take a whole blog post in itself! If you’re wanting high street prices then head to the vast Rue de Rivioli. 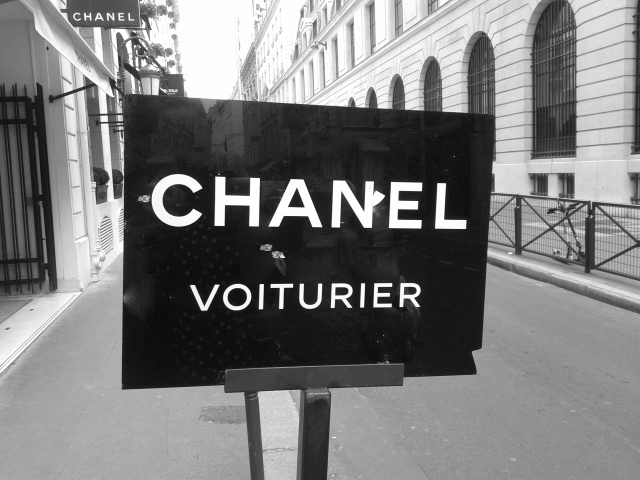 If you’re looking for designers then head to the 8th arrondissiment for likes of Chanel, Dior, Chloe etc. etc. There are some great vintage shops in Paris, and are all crazy cheap considering you’re in one of the fashion capitals in the world. Check out the 4th and 11th arrondissiment for the shops of Adom, Casablanca, Free ‘P’ Star and Vintage Desir, to name a few. It’s hard to find a bad restaurant in this city, so I can’t really recommend any restaurants in particular as they’re all incredible! 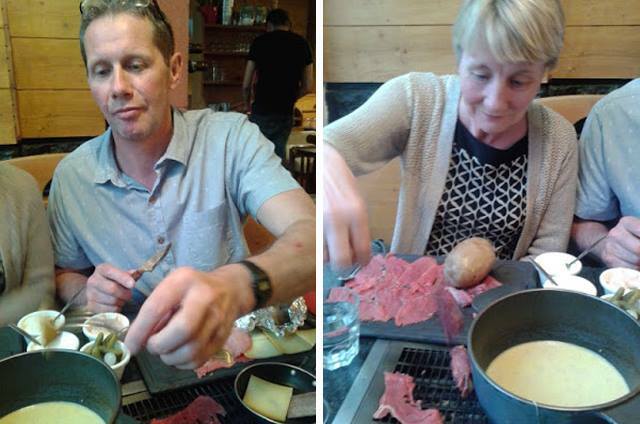 But two personal favourites of mine included Les Fondus de la Raclette which gives you an evening of après ski style raclette and fondue. And one of my favourite fatty establishments was the icecream parlour Grom. So voila! 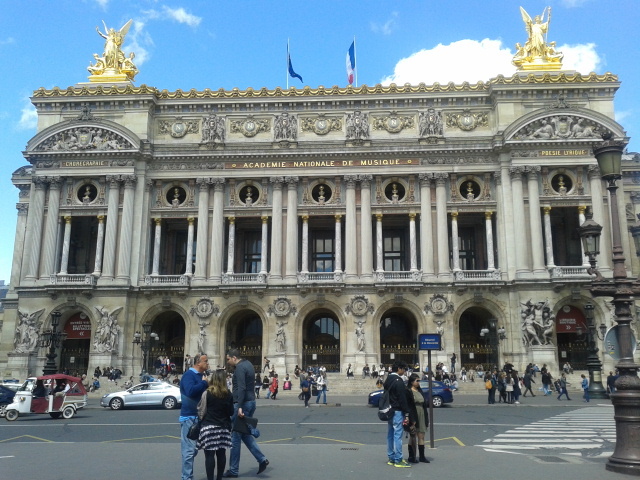 Paris for a beginner and a quick guide to the highlights of this amazing city. If you feel anything else should be added to the list and that I’ve missed a certain je ne sais quoi, then just let me know.